These can be subdivided into many other areas like customer service etc. When building products businesses, it’s easy to overlook one or more of these. This is where leadership matters so much. It’s amazingly simple, yet amazingly complex. Here is a wonderful video of Steve Jobs addressing his internal team before the launch of “Think Different” campaign. This is 2 months into him joining back Apple, when Apple was just a few weeks away from bankruptcy. About a couple of years back I had started thinking about how the cars would be in future. According to the U.S. Department of Transportation, Americans spend more than 500 million commuter hours’ per week in their automobiles. That’s represents a large part of people’s lives. It’s just same thing, but tons more added. We have learned to use it through evolution but it’s not simple in any way. Where have we seen this before ? 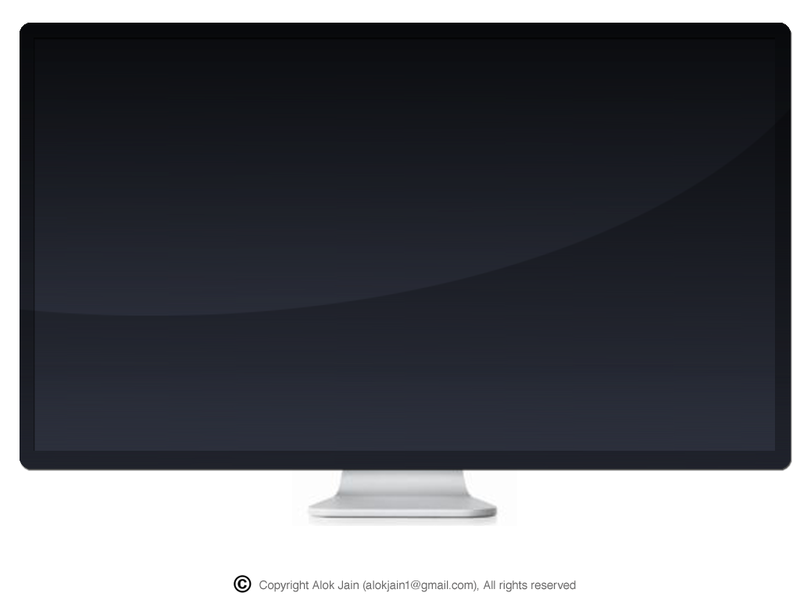 a) The Screen where user is presented infirmation. This needs to be high resolution, high brightness, with a fast processor to ensure instant response. b) An input mechanism that required little to no focus on the screen. Scroll Wheel / Joystick – this is kind of like the original iPod approach. Anyone who has used it knows it’s a pain to go through the menus and select using this thing. They just need a lot of attention. Voice – like Siri – Vocie reognition will be an extremely likely solution but it’s not there yet. We have learnt that through automated customer service systems. granted that the focus on this technology is becoming more main -stream. But even with that , voice is good as a search element as it is less predictable then a button click. 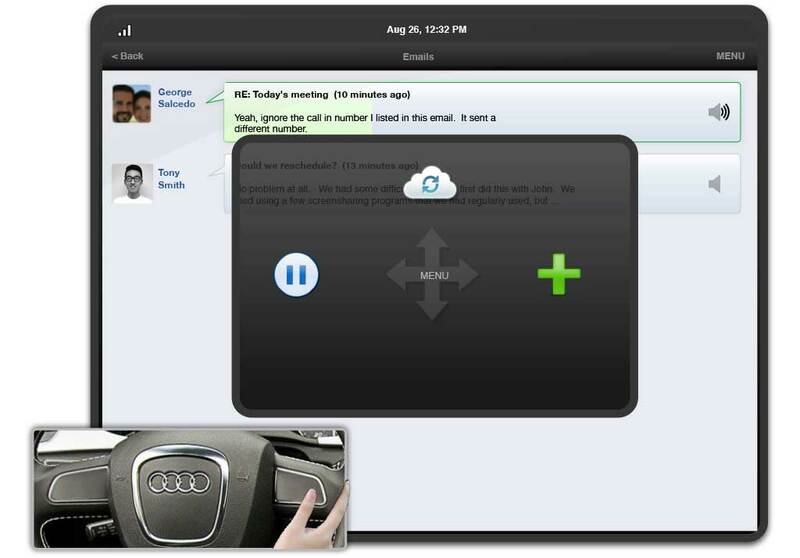 A button click is definite, voice command is open to interpretation and can change beacuse of many variables – voice quality, noise level, accent etc. So what else can be done ? I think many of the common tasks that a person needs to do , especially while driving can be handled through gestures. Gestures are predictable, yet requires very little atention. 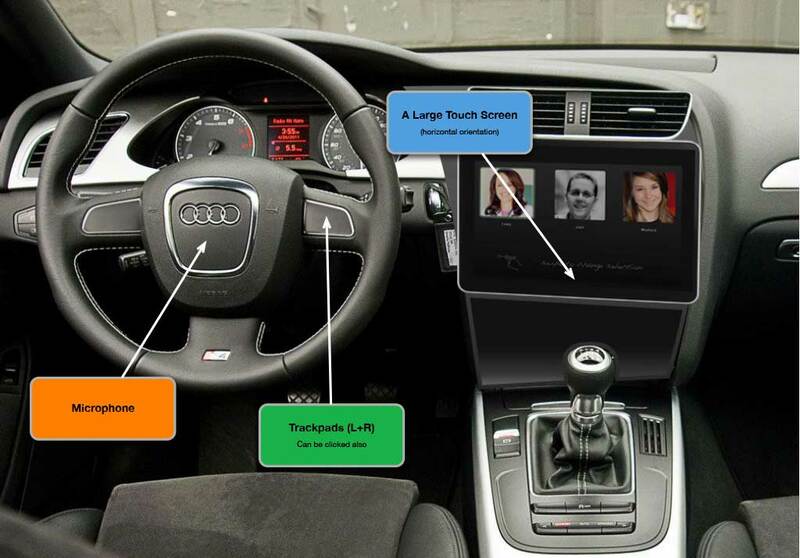 With that in mind I think the buttons on the steering wheel need to be replaced with a touch pad instead. Swipes also move from one object (like one email) to another. The voice system reads out the email. 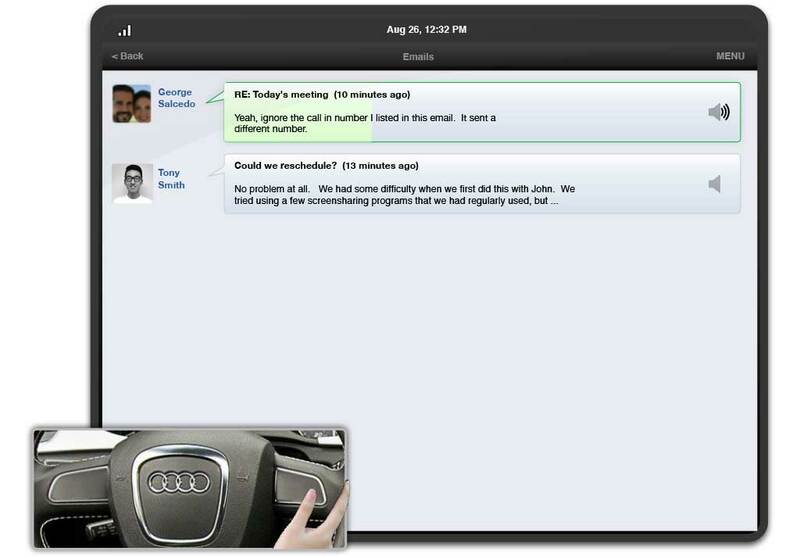 The interface is simple and clean and only focusses on the main conetnt. The green color acts as a progress bar. So here is my thinking on the remote. a) A large track pad area – This allows for the flexibility of interactions. The simple are left-right and up-down with 1 thumb and this should cover 80% of the interactions needed. There other possibilities using multi-finger/hand usage comes with media like photos and games. 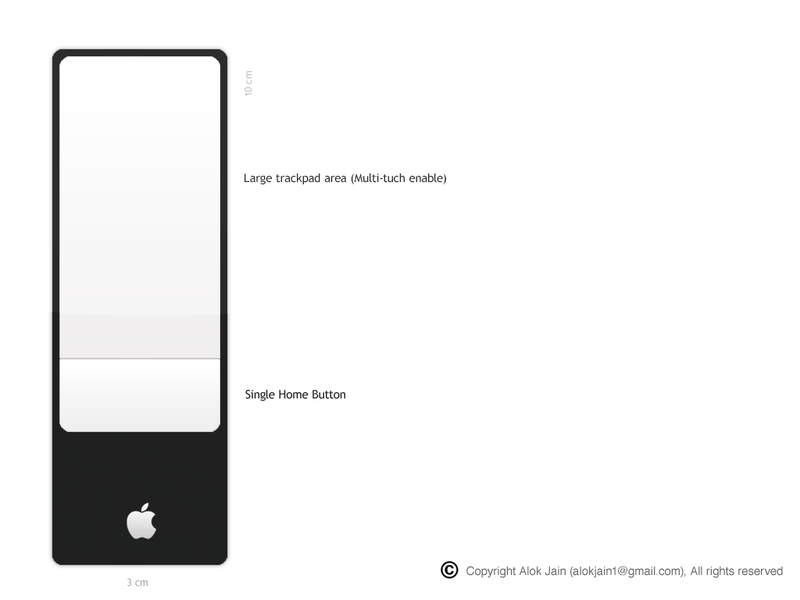 b) A single home button- Allows one to access the homepage from anywhere. 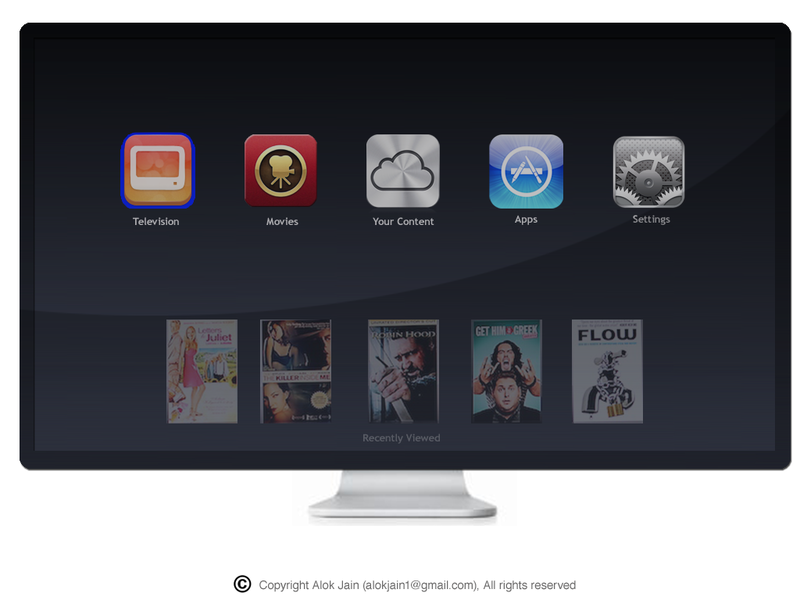 Click this and the main menu with TV, Movies, iCloud etc icons just comes up. c) Dimensions – I wanted to keep is small enough that it feels light in the hand. For this I kept the width to be small – around 3cm. Then I wanted it to be long enough that people could hold it differently and almost play in their hands. Also for games they could use the remote horizontally. d) Connectivity – One of the most painful parts of using a remote today is the use of technologies that require the remote to be lined up to a sensor on the tv. In this remote I would imagine a use of technology that does NOT require this straight line of sight – may be wifi/bluetooth .. the main variable there would be the battery life. I am not sure which technology is right from that perspective. Apple TV ofcourse would work with other devices seamlessly. That means I could use iPhone and iPad also as remotes – which one can do today also. That continues to provide a very powerful way of controlling apple tv. But the experience would become even more powerful with apple tv navigation reflected in those apps also. So when going to TV Channel, the iPhone would show the info and search etc in the interface and not just act as a point and click. 2. Keyboard – for search. There would be an onscreen keyboard and connectivity to regular keyboard. But what else can be done ? 4. Games – Should the remote also have a 3D tracking like Wii or use Camera like Kinetic or something else ? I started a design for the apple tv as I think it will/can work. One realization in the process is that TV itself is less important.. what a more important (and difficult) problem to solve is the remote – working on it, but the core element of that will be that it’ll be a gestures based control with only 1 other button – so that’s the constraint I’ll work with. 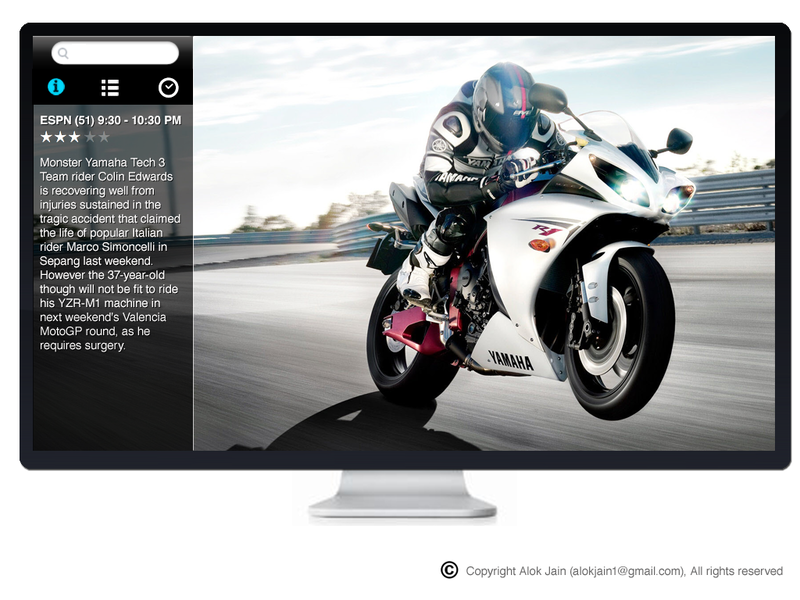 So more on that to come, here are the screens from my Apple TV designs in progress. Simple, end to end glass in the from. 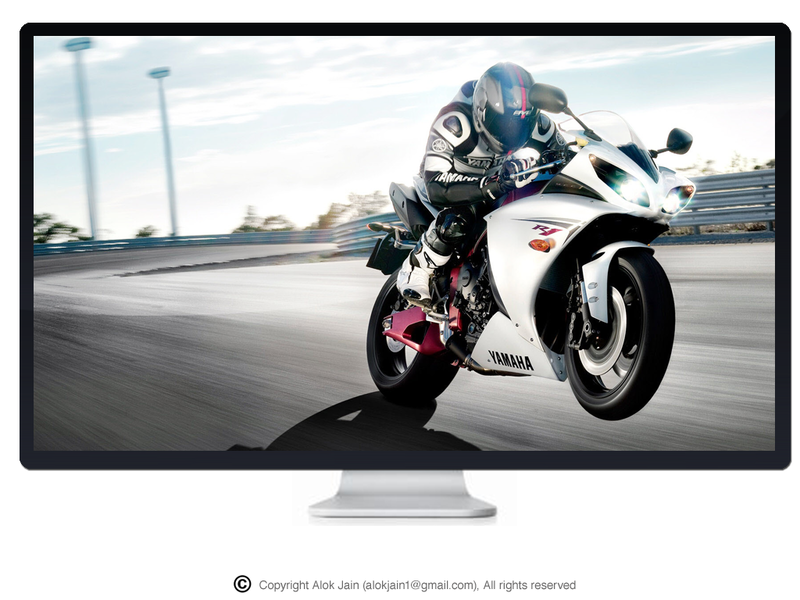 A simple stand like iMac. Launch: Just an Apple logo which appears and disappears softly. I think apple might want to call this one iTV (as it is no more a “hobby”). a) Most commonly people would want to view one of the main categories (TV Channels, Movies, iCloud Content, Apps) or from what the channels recently saw or movie they left half way. I debated the idea of favorites and it seems less useful.. instead making the product understand the preferences if a better model. So no separate favorites list. 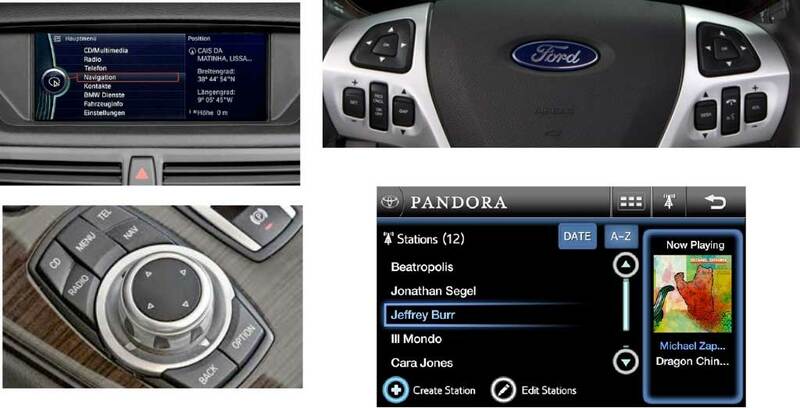 b) Navigation is simple left -right and up and down. c) Search is missing right now, need to find the best way for that but that also ties to the remote design. A simple full screen experience. Information about the channel (under Info icon). This displays the name of the channel, channel number, duration (need to also show how much is over), and star rating (source to be defined), and description. The DVR I think can be super simpler , where user does not need to record anything but Apple records every show on every channel (HD and Non-HD) and keeps it. Now one can just click the History Icon and view a list of everything recorded. No head-aches of setting a time to record, or not being able to record one or the other. The DVR would be advertisement free. Again, all navigation is left-right and up-down. slide up to access search, or left and right to move across tabs. This core design pattern now scales to apply to all other sections. User selects movies from the Home Screen, and sees all movies available from one or more services they subscribed. For example if I have subscribed to Netflix and Apple’s movie services, I see a catalog from both. I can choose to see only from one or see from both. This way I focus on movies and not go from service to service. The left panel here would allow access to search and different movie genres. The left panel allows access to my music, photos, movies, games in iCloud. Overall this model scales very well and works with a trackpad based remote. Relationship is a long term component, this is where you are building your brand and an association with very specific people who start to trust you, like you (as an individual/company/brand). Core of the relationship building are being personal – if you show someone that they or their views are important that starts to form a bond. I have seen companies force this by doing a give away if someone becomes a fan on fb and so on. It’s effective in someways as more number of fans builds perception for the others but in many ways this is fooling oneself also. As those are not great relationships, just loose associations. Participation becomes the vehicle to building relationships. This can be responding to question or comment from someone, posting useful information, initiating an important conversations.. essentially it’s about giving. And that word “giving” is the core of this I think.. most of the time people approach it from a “taking” perspective but while that can be a goal, it is a result of giving.. almost becomes philosophical and a “Karma” theory. more tactical thoughts to come … hopefully soon. Last 5 years or so I have focussed a lot on and almost moved completely into Agile thinking. It just makes a lot of sense and for me it evolved as a part of solving day to day problems so it was well grounded. I didn’t just found it cool and applied. 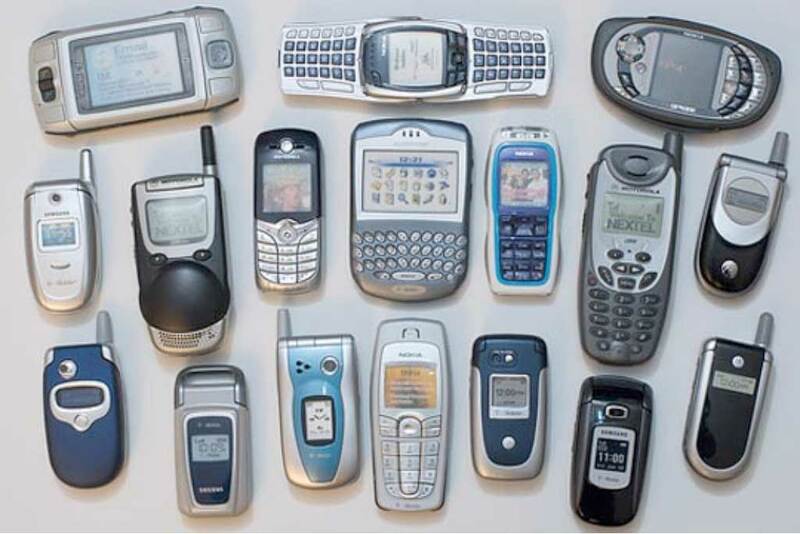 Last few days I have spoken to many UX practitioners and am realizing that the UX services companies still are documenting the way we use to several years ago. There are huge deliverables being created and extremely deep documentation. While it is valuable it really is a waterfall and ties us down and really is more a “predictive” approach to designs (even with user testing etc) and not as “adaptive” as it needs to be and is valuable to the core goals of build great user experiences. The process I follow is that of a very minimal documentation .. I typically start with initial research getting into task analysis, personas etc and then at some logical point jump to prototyping. Prototyping starts with rough paper sketches to explore several models one could apply and just help think through the concepts.. and then at some stage just jump to wireframe using omnigraffle or HTML (if it’s a very interactive design – like http://insightify.com). I do story descriptions but for most part wireframes are detailed enough. The last part I have found useful is to be in touch with story development and make adjustments as needed.